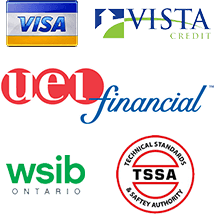 We offer Sales, Service and Installation of propane, gas, and oil appliances including: Air Conditioners, Furnaces, Water Heaters, Tankless Water Heaters, Boilers, BBQ’s, Fireplaces, and Appliances. 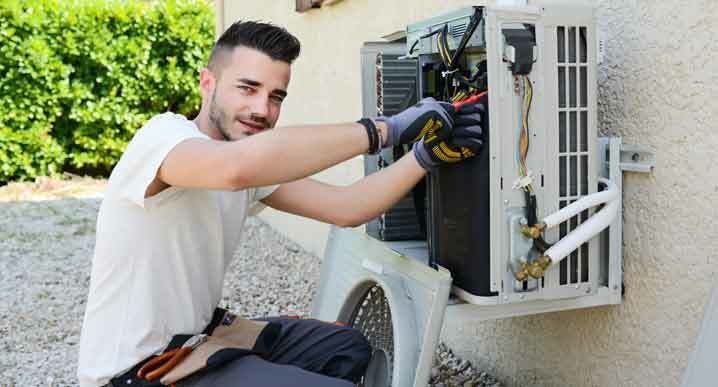 We specialize in providing the best rates and highest quality work for all of your Industrial, Residential, and Commercial HVAC system needs. 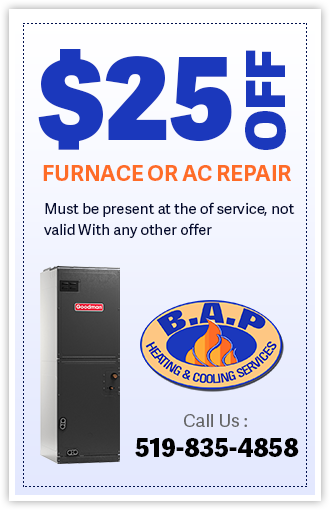 B.A.P Heating and Air Conditioning proudly serves the Greater Toronto Area, Mississauga, Oakville, Milton, Brampton, Burlington, Guelph, Hamilton, Fergus, Kitchener and Waterloo areas. 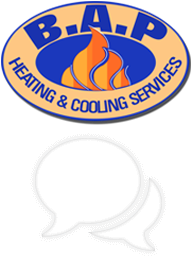 B.A.P Heating and Air Conditioning provides 24 hour service, 7 days a week by TSSA licensed and approved technicians.